Carol is known throughout Southern Illinois for her lively and entertaining food demonstrations. 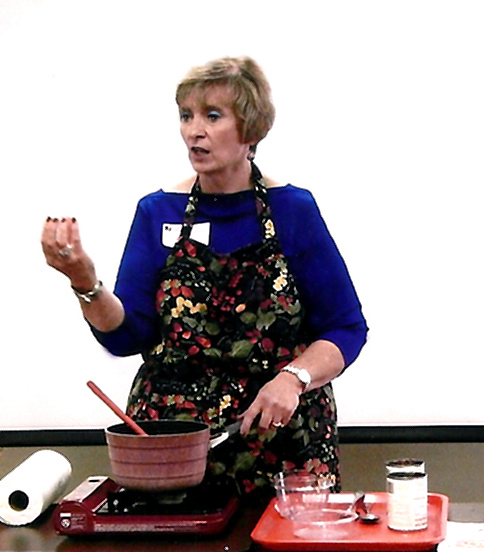 Whether it’s a program for your club in someone’s home or for an organization, you’ll not only increase your knowledge by attending one of Carol’s culinary demonstrations but you’ll also get to taste what she demonstrates. It’s like having the Food Channel live!